VA 71 southbound comes to an end. 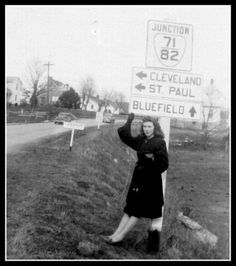 US 23-58-421 Bus. SB is to the left and NB is straight ahead. Photo by H.B. 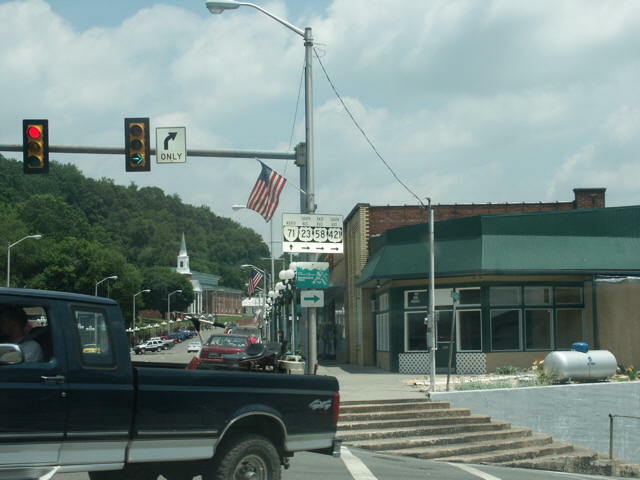 Elkins, taken July 5, 2005. Southbound on US 23-58-421 Business. Photo by H.B. 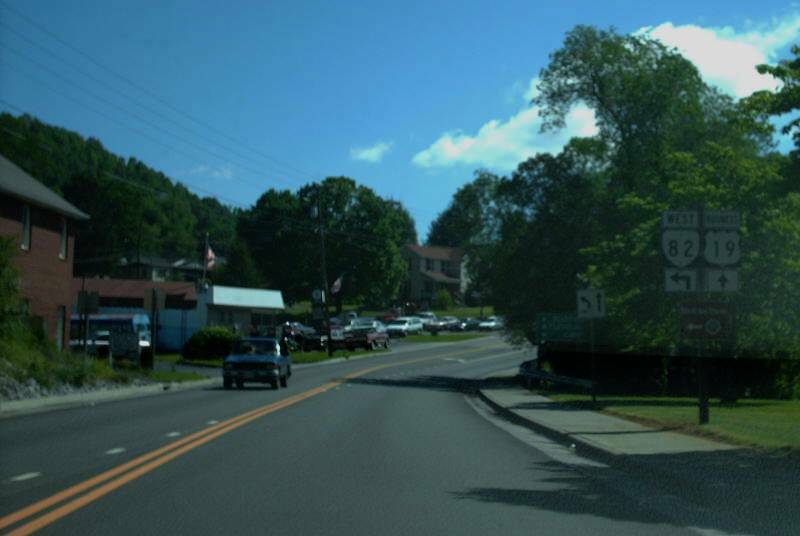 Elkins, taken July 5, 2005. 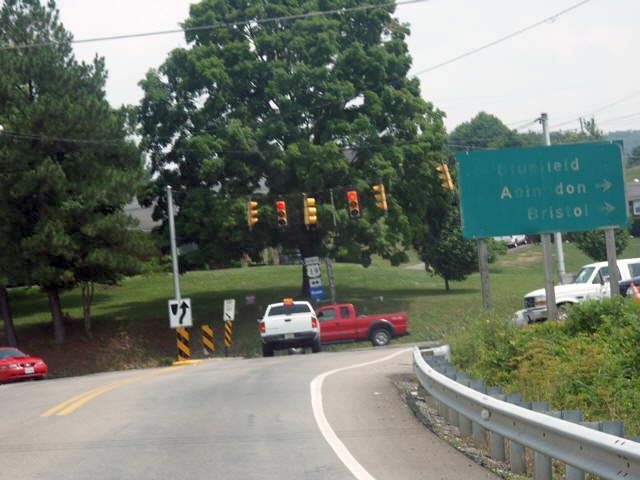 Northbound on US 23-58-421 Business. The "TO VA 71" shield is an error. 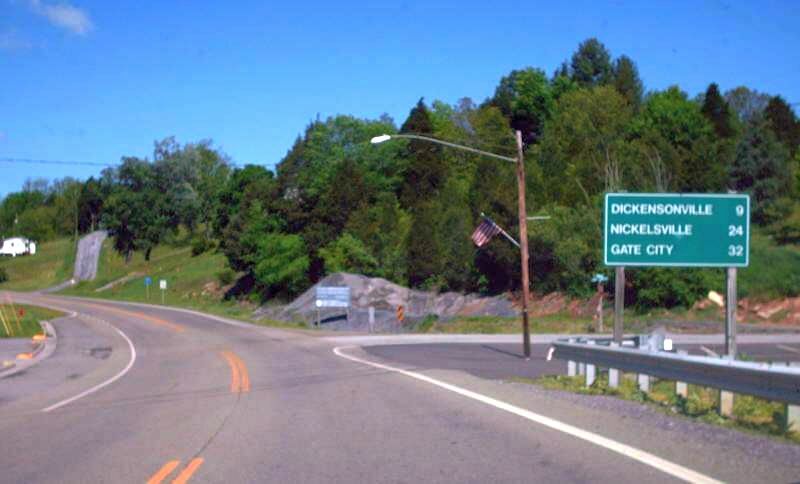 It should read "TO VA 72." Photo by H.B. 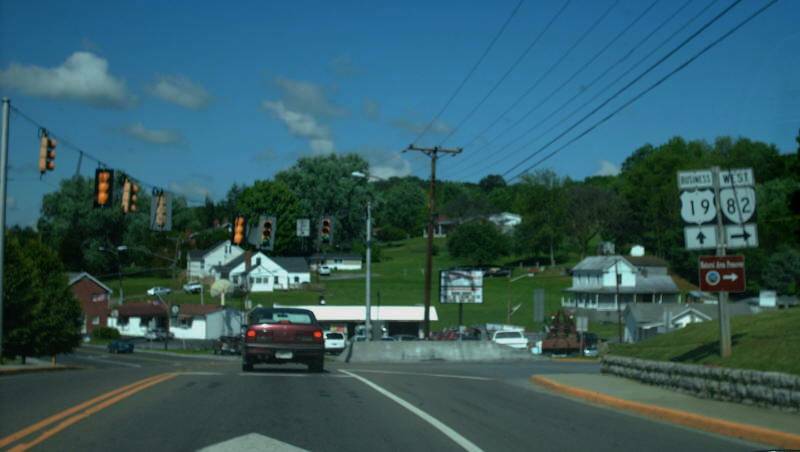 Elkins, taken July 5, 2005. 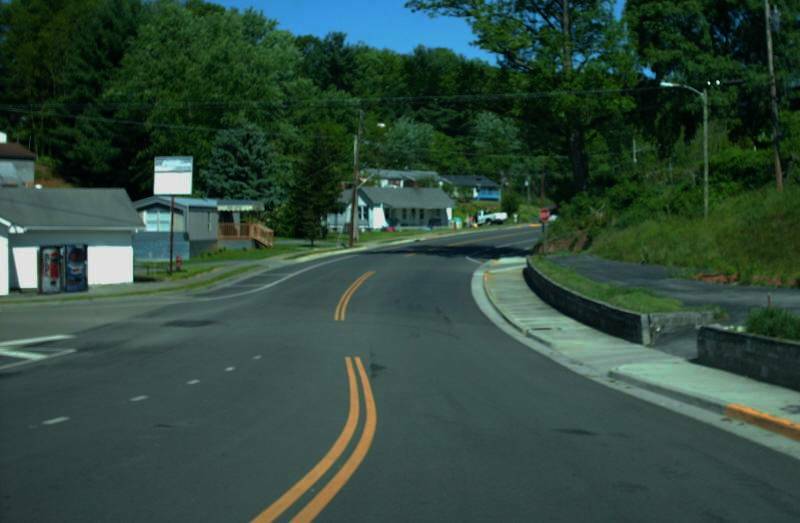 Approaching US 19 Business along VA 71. Photo by Mapmikey, taken May 24, 2008. Approaching US 19 Business on VA 71. That sure is a faded waypoints sign, which has now been replaced. Photo by H.B. 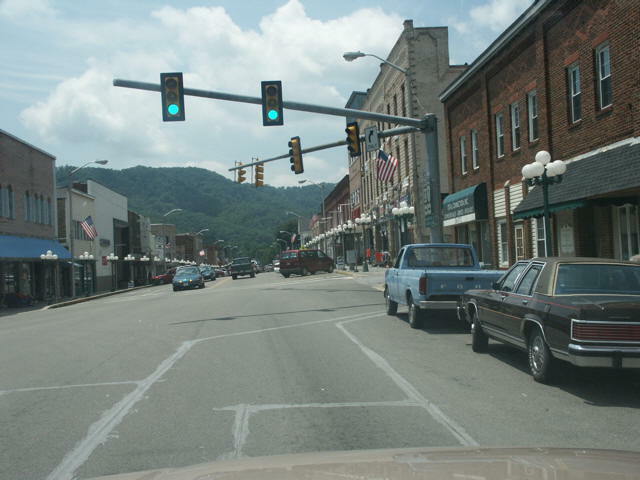 Elkins, taken July 5, 2005. Southbound US 19 Business at VA 71. Photo by Mapmikey, taken May 24, 2008. 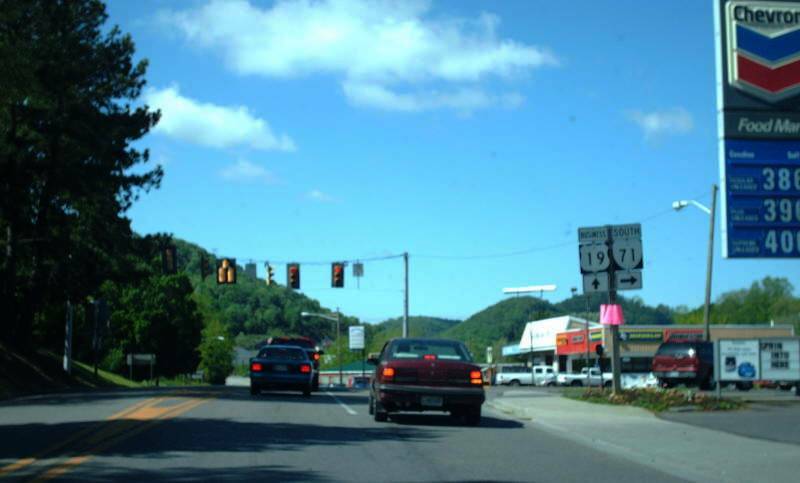 Northbound US 19 Business at VA 71. 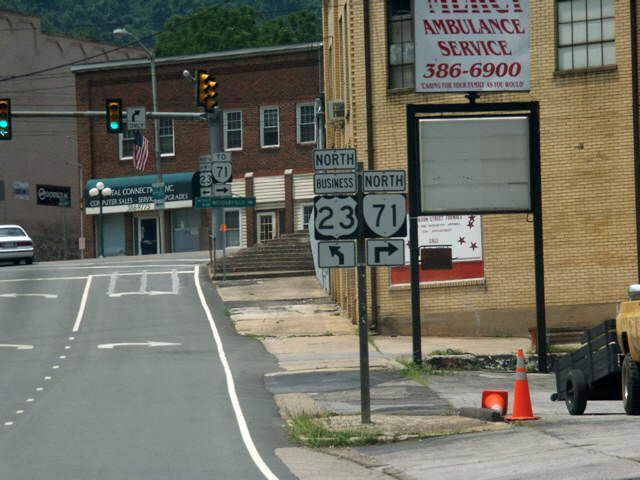 VA 71 has ended here since 1960. Photo by Mapmikey, taken May 24, 2008. VA 71 leaving 19 Business. Photo by Mapmikey, taken May 24, 2008. Approaching VA 82 from northbound US 19 Bus. 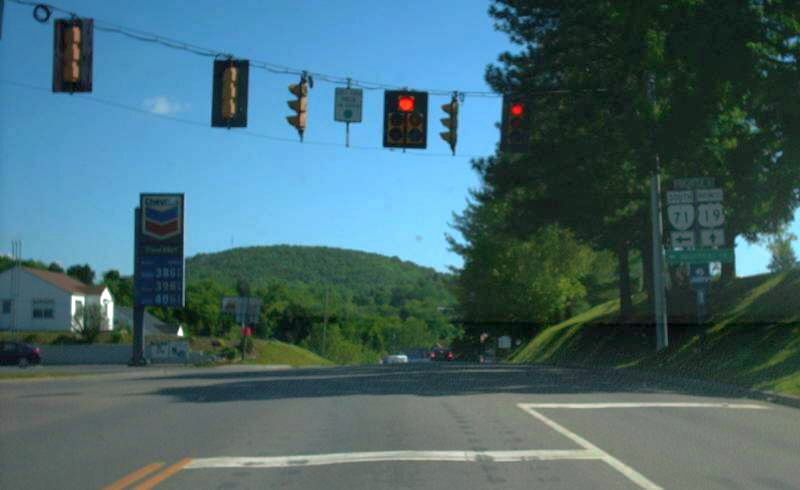 VA 71 also ended at this intersection 1940-60. Photo by Mapmikey, taken May 24, 2008. Here is what approaching VA 71-82 looked like in the 1940s. Photo from Pinterest, unable to determine its attribution. 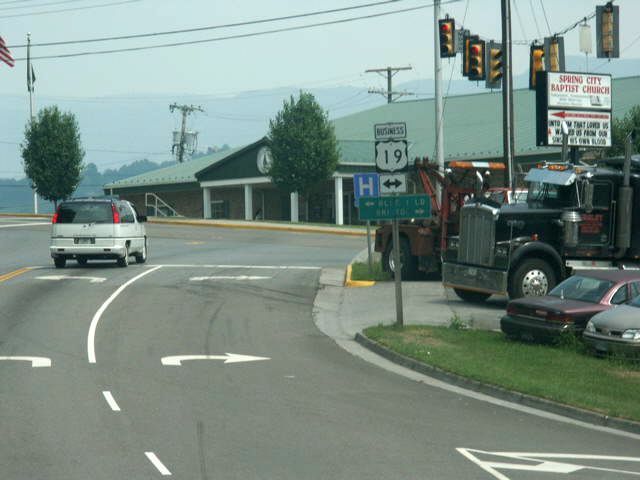 From US 19 Business northbound at old VA 71. Photo by H.B. Elkins, taken July 8, 2005. 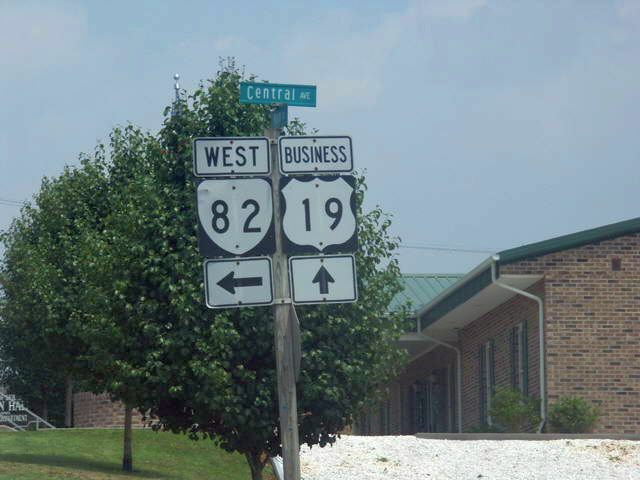 VA 82 leaving US 19 Business. VA 71 split left from VA 82 just ahead. Photo by Mapmikey, taken May 24, 2008. 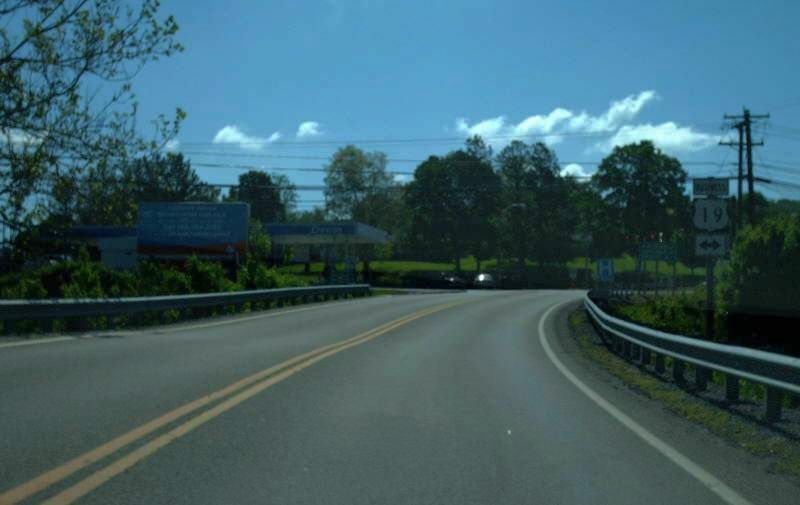 From VA 82 (old VA 71) eastbound ending at US 19 Business. Photo by H.B. Elkins, taken July 8, 2005. VA 82 (old VA 71) from southbound US 19 Bus. Photo by Mapmikey, taken May 24, 2008.